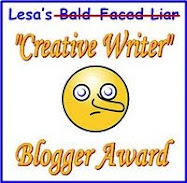 Indulge me, if you will: My next chance to post will be Thursday, July 4th, and I'm pretty sure everyone in the U.S. will have plans that day. Plans that don't include checking in here at the Cozy Chicks, or picking up a new book to read. 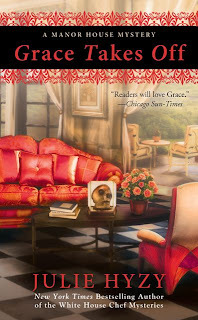 So I'm here today to let you know that my 4th Manor House Mystery, Grace Takes Off, is coming out TUESDAY!! 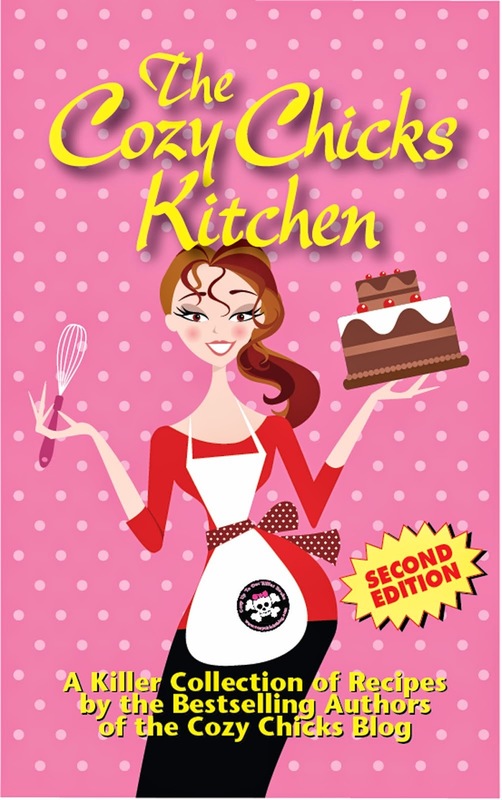 Yep, the book releases July 2nd, along with fellow Cozy Chick Lorraine (Lorna Barrett's) brand new Booktown Mystery, Not the Killing Type. Feel free to spread the word about our new titles. I'm so excited about this new Grace - I think it may be my favorite of the series so far. I hope you'll pick up one or both books and consider reviewing them on Amazon and Barnes & Noble. Reviews are so much help! Have you read any of the other books in these series? I do follow Lorna Barrett's series, but I am one year behind as I buy the paperbacks. Your books are next on my wishlist, when I am done with Heather's. Love the Booktown Series. My first Kindle app purchase was Bookplate Special. Thanks for the shout out, Julie! LOL! Hope you liked it! Aww. Thanks, Aurian! Hope you enjoy them! My pleasure! It's fun to talk about books I enjoy and I *love* the Booktown series. Well, as I have said before on here, "The Booktown" mysteries are the reason I started reading cozies. I liked the cover, picked it up. Love that series, I also love the Victoria Square series. 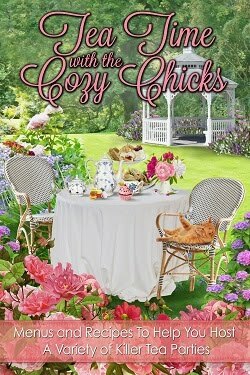 I found the Cozy Chicks blog from Lorna's website and found "Grace" and the "White House" series when I started following the blog. I am up to date on all three series, so I am looking forward to the new ones coming out. I am so excited, can't wait. That's so great, Jeannie! I love being able to share book recommendations and I love it when others find my titles because they've been recommended as well. Cozy readers are the best! Yes! Love Lorna's Booktown series and have been looking forward to the next one! I haven't started your Manor House series yet, Julie. It sure sounds like a great series and I simply love the cover art. Thanks, Kristin. I love the Booktown series, too. I hope you enjoy meeting Grace and the gang at Marshfield!